Victor dreams of being a doctor. His mother sells vegetables, and his father is a security guard. 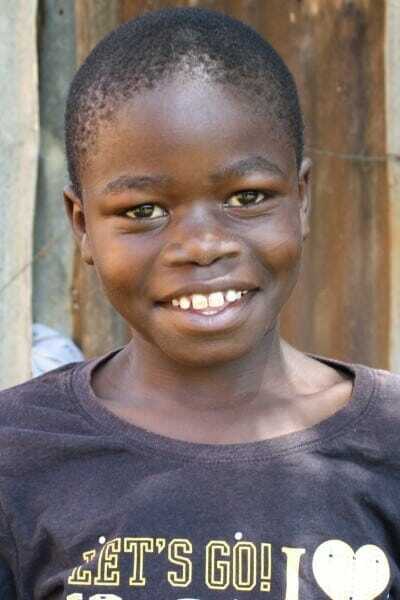 Victor loves to play soccer and enjoys singing. His favorite subjects are math and English.